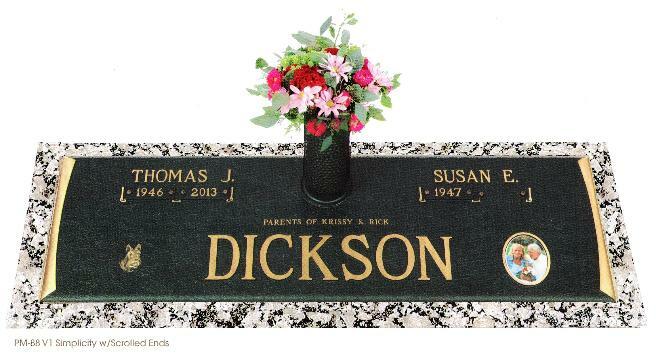 These beautiful memorial headstones are designed to outlast time and add dignity to your visit for generations to come. our specialty let us help you with this final step. hardware.Sides of granite are rock pitch. my warehouse and install yourself.